David Fairchild will have a short bio with brief information on their background. Please check back soon or view the link below for more information. At Elkhart Oral & Maxillofacial Surgery, we value our patient relationships, making it our priority to deliver the gentle, compassionate care that you deserve from an oral and maxillofacial surgeon in Elkhart. We work hard to make you feel at ease by providing exceptional patient care in a relaxed, convenient atmosphere that combines the latest dental technology with a professional, highly trained, and compassionate staff. 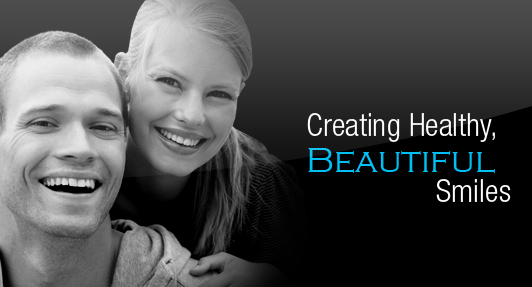 Together, we can maximize the health and appearance of your smile. We also believe that you should have access to information that will help you make educated decisions about your treatment options and your choice of an oral and maxillofacial surgeon in Elkhart. You'll find all of this important information on our website, including directions to our Elkhart office, service descriptions, patient forms, patient education resources, and more. We are the trusted oral and maxillofacial practice in Elkhart, and we are fully dedicated to providing you with exceptional results.